It's probably no surprise that Cronenberg is my top recommendation for today's theme: Body Horror. What may surprise you is *which* Cronenberg. Antiviral is the directorial debut of Brandon Cronenberg who is, you guessed it, the son of director David Cronenberg. The plot: what if you could infect yourself with the same illness that your favorite celebrity was suffering from? Would you shoot yourself up with their flu or herpes strain, just to get closer to your object of idolization? Would you consume meat generated from the cells of your favorite actor, just to feel one with them for a brief time? 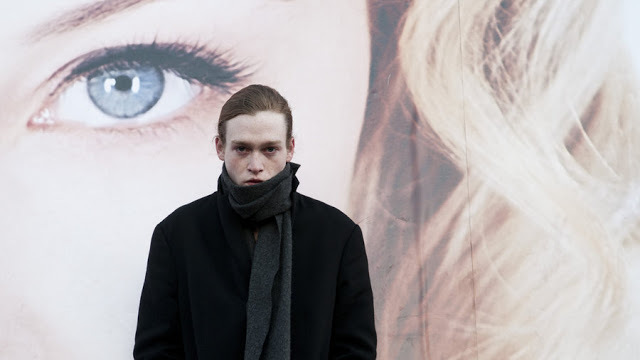 Antiviral goes there, and further. It's a cold, sterile, minimalist film, which makes it even more nauseating when organic matter starts getting introduced into the storyline. And then there's Papa Cronenberg's nauseating remake of The Fly, starring Jeff Goldblum as a doctor who accidentally crosses his own DNA with that of a fly. It's ooey, gooey gross out fun, and perfect for a night focused on the many ways in which the human body has potential to fail us. If you have time, watch both of these together!